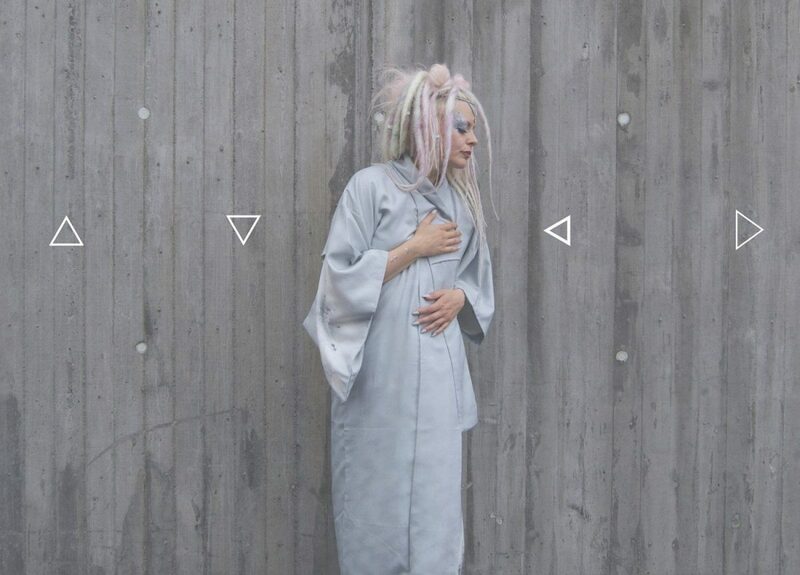 (By our Norwegian correspondent Jan Ronald Stange) The Norwegian electronica artist, composer and producer Komputergirl (Kristin Sigvathsen) released a new single last month, “House of Ra”. The contemporary and nontraditional dance song fusing elements from futurepop, house, EDM and noise, and is available in no less than nine versions. and international underground artists such as A-E (Memmaker), Ankyd (Polygenic), Beax (kr(Æ)ft), Elektro Ferret (Elektro Villain), Monolab (Electricity), Sortna/Zeta Drakonis (Aztec Citadel, Gnosiophobia), VantaNoir (Stacy 16) and Yod Amygdala (Batboner). All single sales throughout 2016 will be donated to Anette Bjørke (KOMA Festival, Elektrostat) and her fundraiser “Anette’s quest for HSCT”, to raise awareness on the autoimmune illness MS, which she was recently diagnosed with, and the medical procedure, HSCT (Haemopathic Stem Cell Therapy), that can permanently stop the progression. It is a life changing, life saving and highly expensive process. If you want to contribute, you can go to Komputergirl’s Bandcamp page, choose your price and buy the “House of Ra” single, available with and without the remixes, or go directly to Anette’s fundraiser and make a donation. All contributions, big or small, are appreciated.